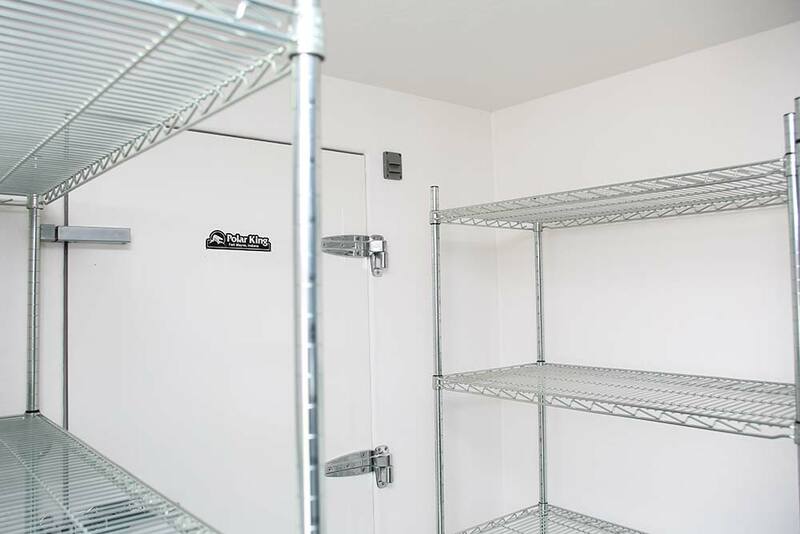 Since 1982 Polar King has specialized in providing walk-in refrigeration as part of a remodel or as a replacement to an old metal panel walk-in cooler or freezer. The reason Polar King is a perfect fit is simple. It’s cost effective, flexible and easy. If you’re remodeling a kitchen or the entire facility, it’s likely that an upgrade to your walk-in cooler or walk-in freezer is a part of the project. Replacing an indoor walk-in with an outdoor walk-in from Polar King, is a quick and effective way to increase the size of your building’s interior; without having to construct an add-on to your building. More specifically, removing a 10’ x 20’ indoor walk-in is the equivalent of a 200 sq/ft expansion. If you’re simply looking to replace your current outdoor walk-in unit with a seamless fiberglass walk-in from Polar King, you’ll be amazed at how simple the process really is. Every Polar King unit is built in a controlled environment; within our state-of-the-art manufacturing facility. Your unit is built specifically to the needs of your facility and can be designed with as many compartments as you’d like. 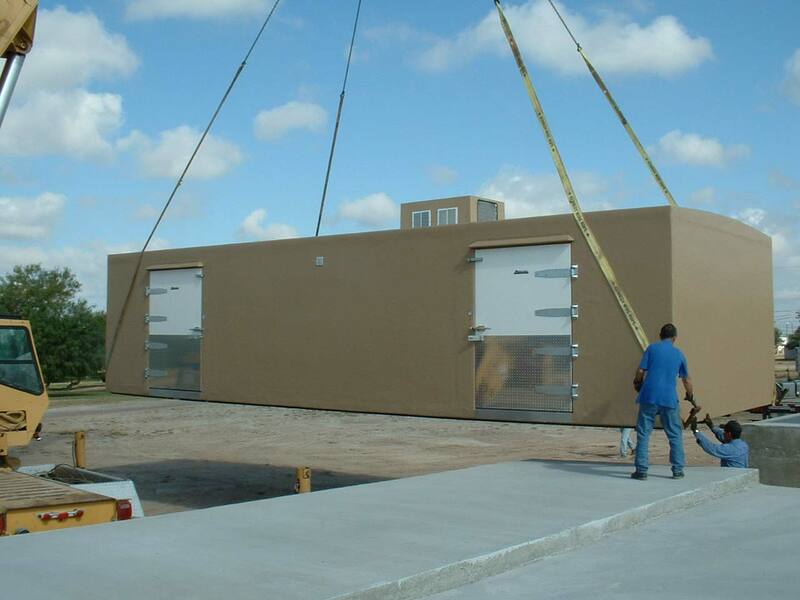 Plus, the unit ships fully assembled and requires no on-site installation or refrigeration work. In fact, supplying an electrical source to the unit is all that’s required to put it into operation. * Most customers are able to begin using the walk-in the same day it’s delivered. * – Electrical connections should be made only by a licensed electrician.